The Jaycee Park Center for the Arts is part of the City of Irving Parks and Recreation Department. 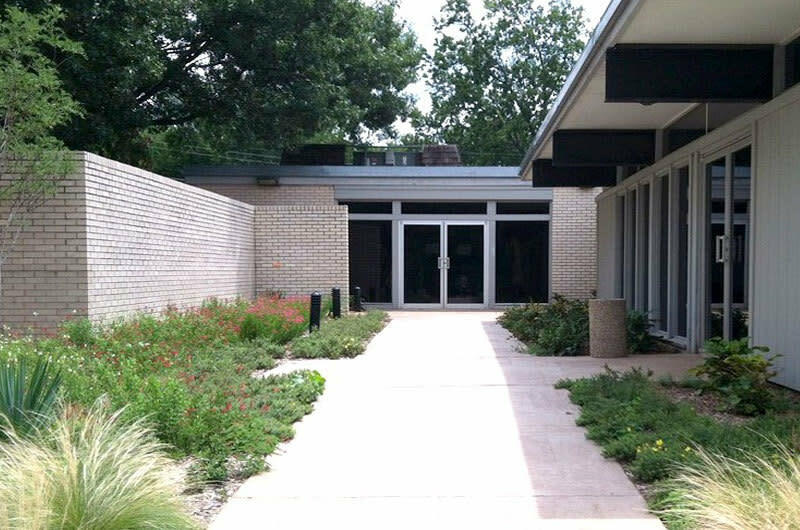 It is the gallery home of the Irving Arts Association. The building houses two art exhibits - The East and West Galleries. The park offers lovely flower gardens and a duck pond and is a great place to enjoy art and nature.